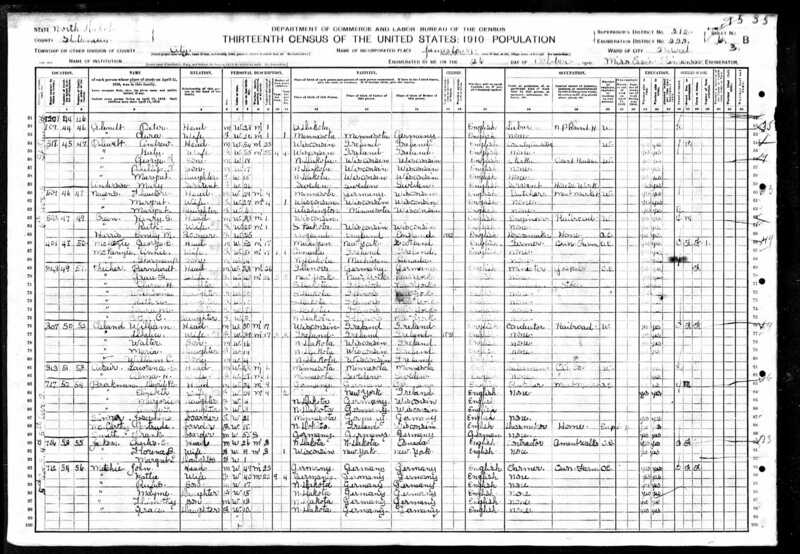 The US Federal Census is taken every 10 years. 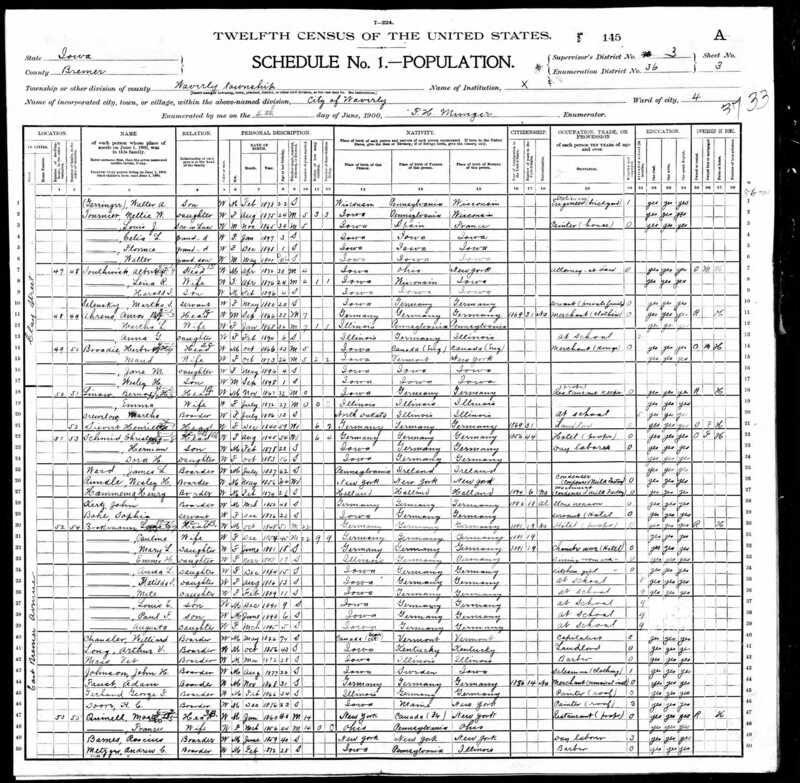 From a genealogy standpoint, they are very helpful in learning about family member’s occupations, information about lineage, where they were living, etc. 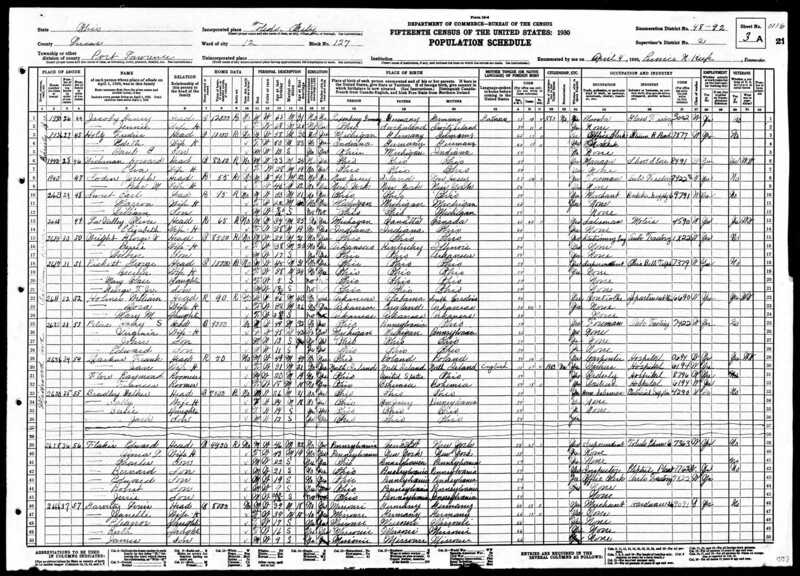 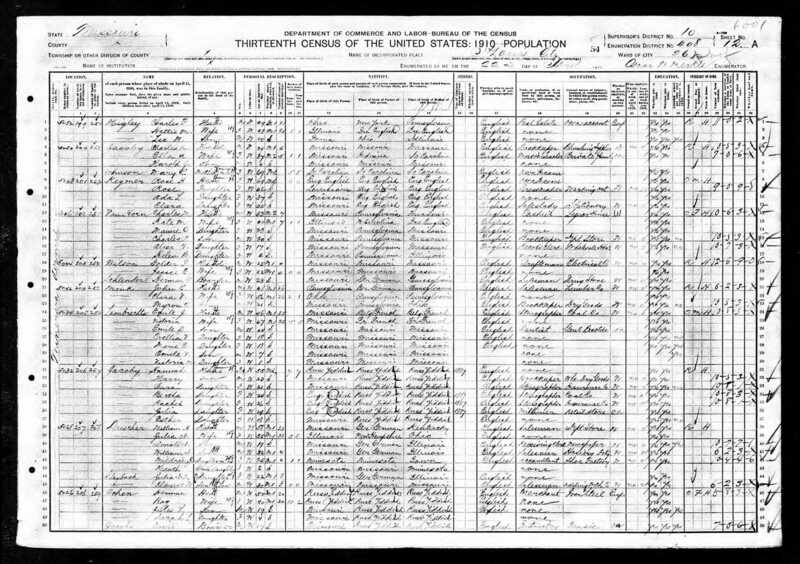 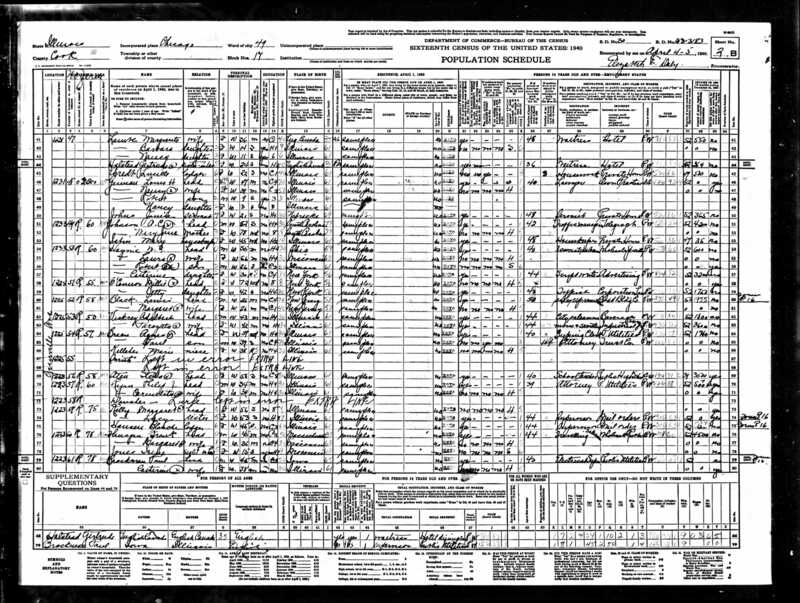 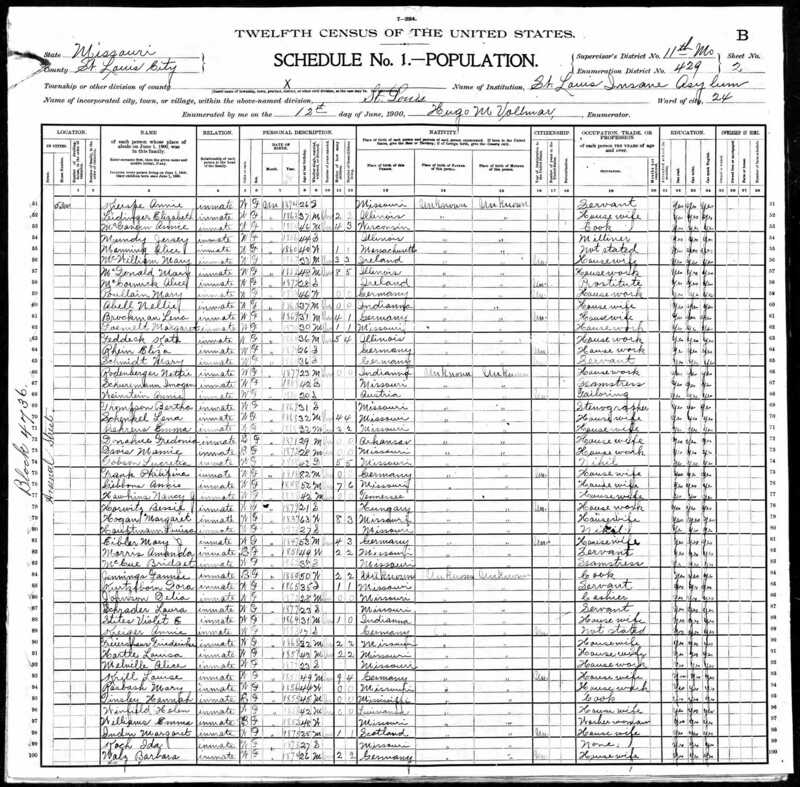 The census records are not public until 72 years after they were completed. 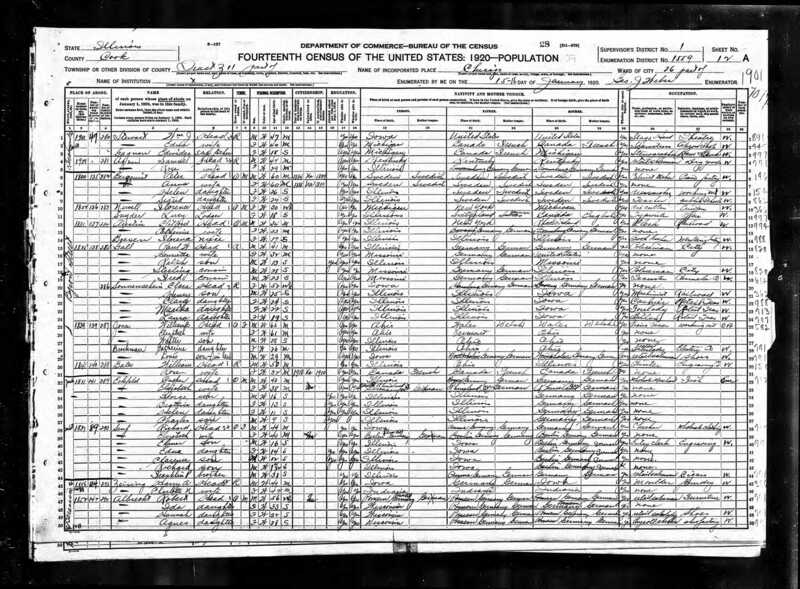 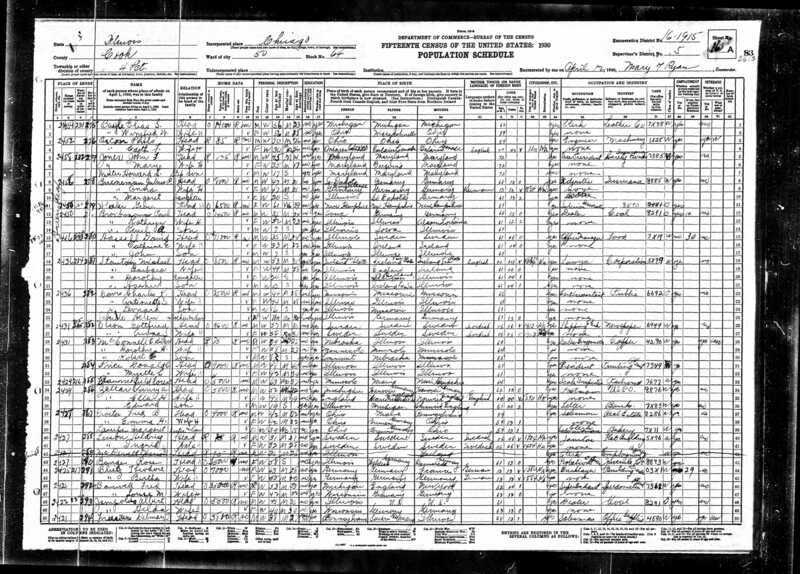 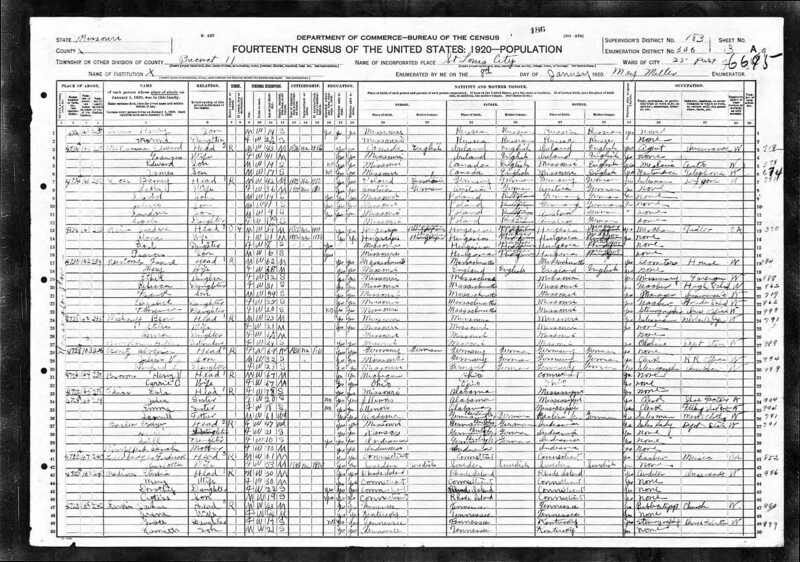 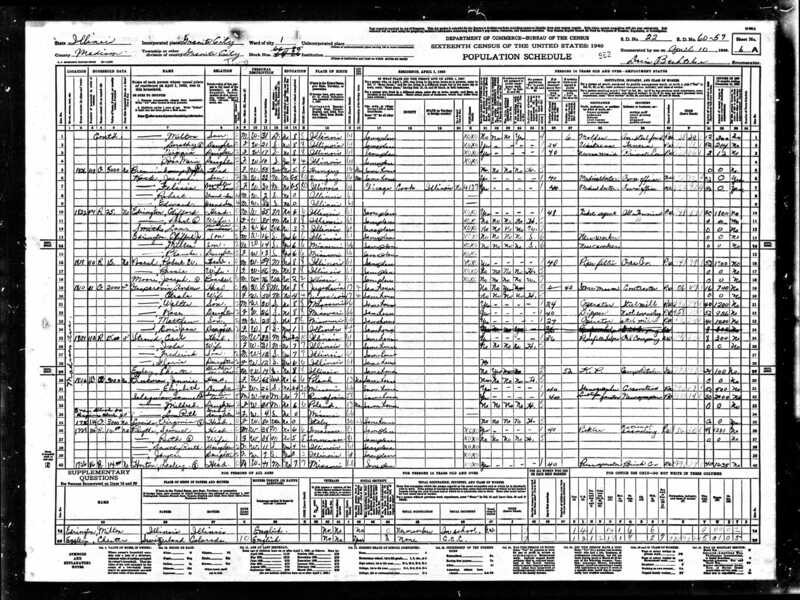 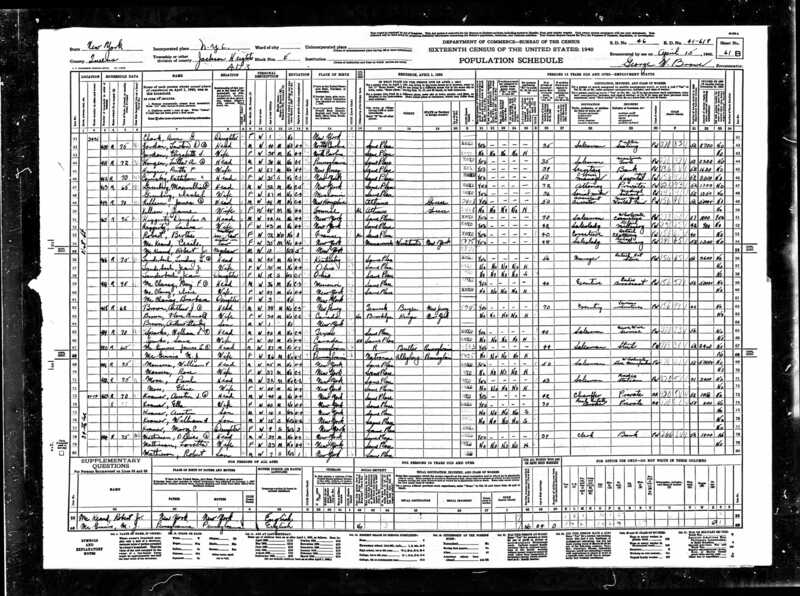 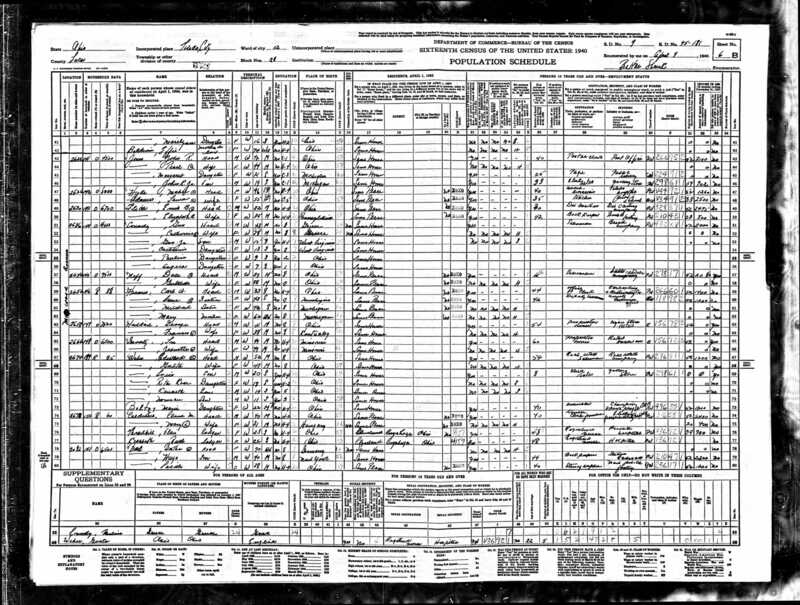 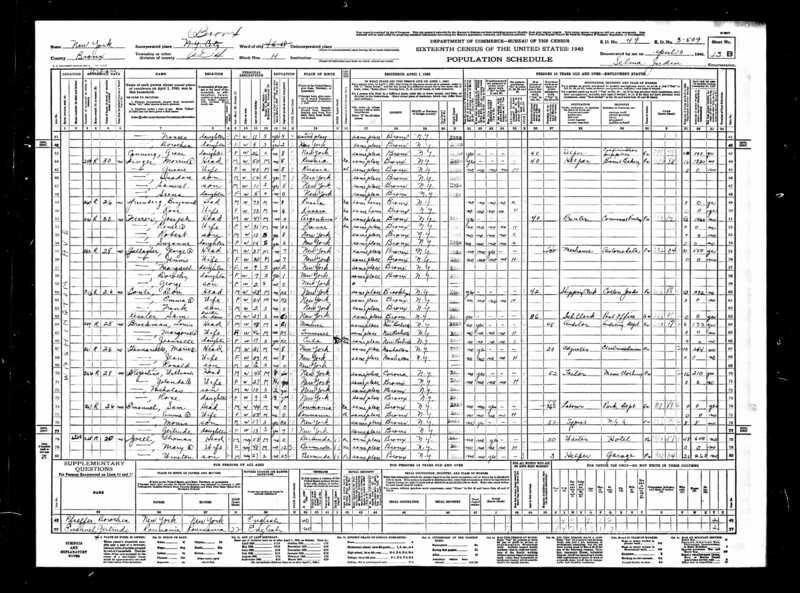 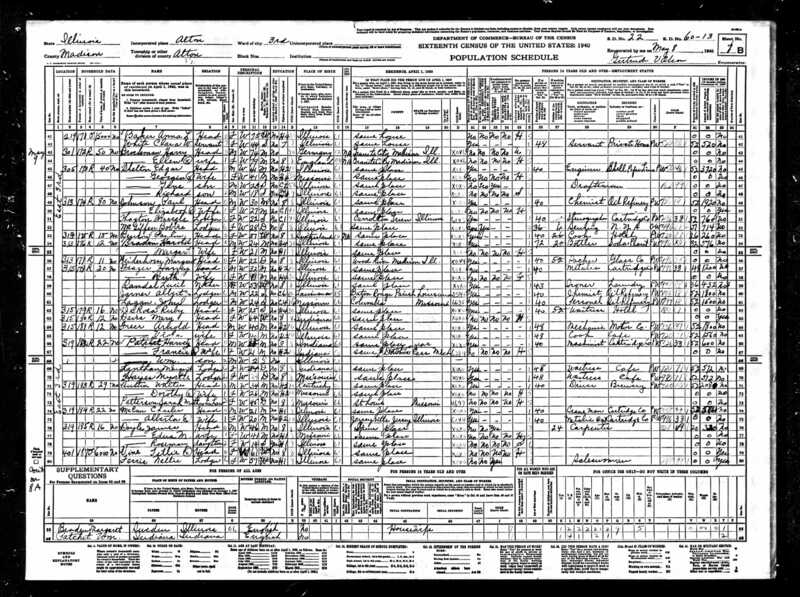 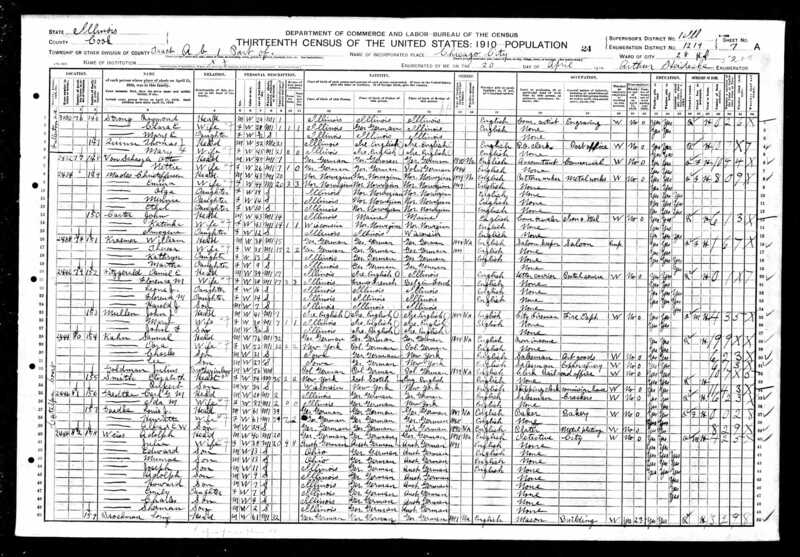 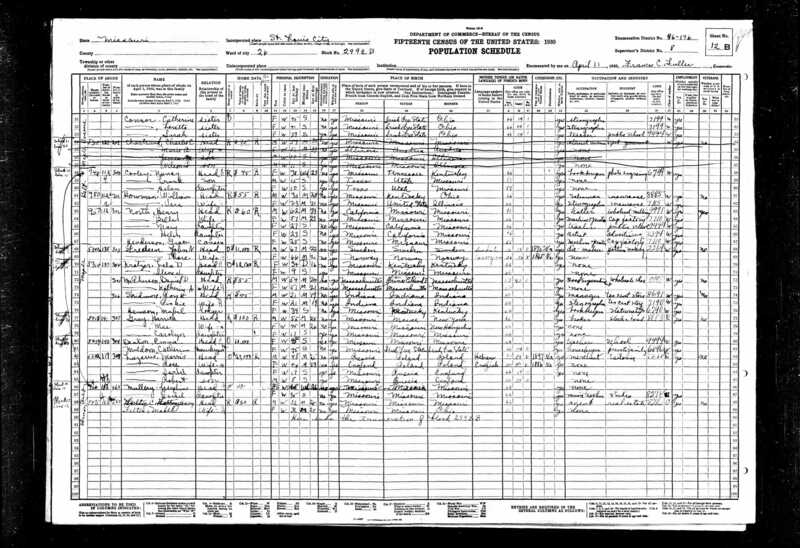 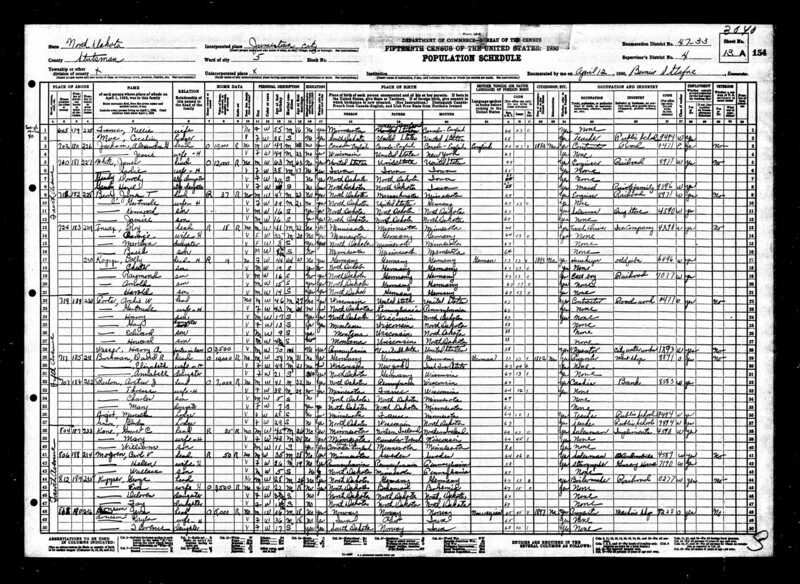 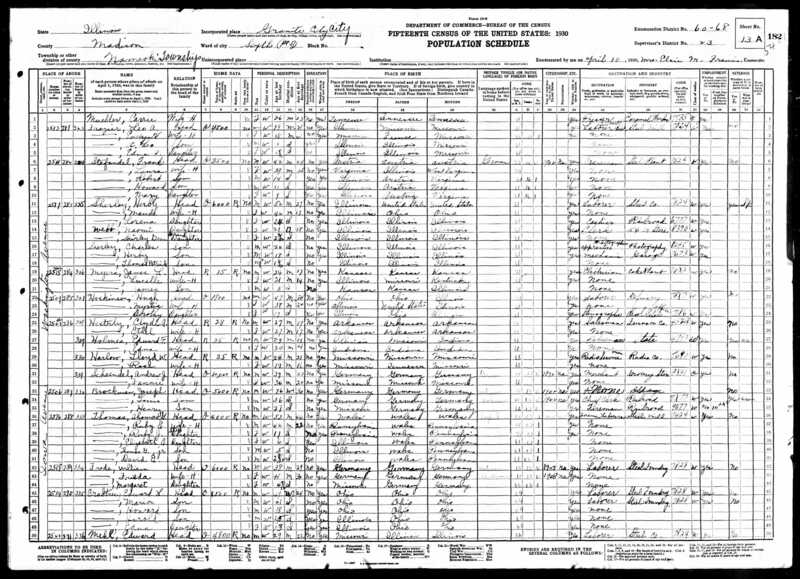 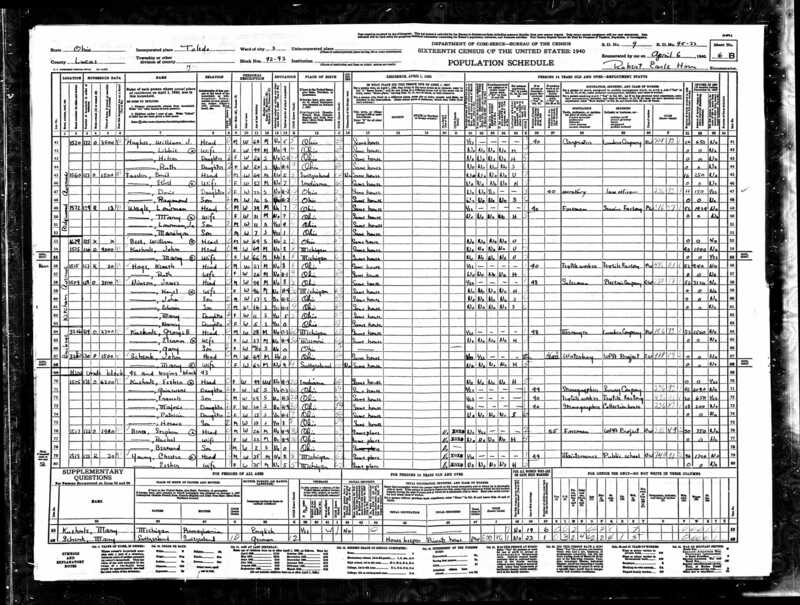 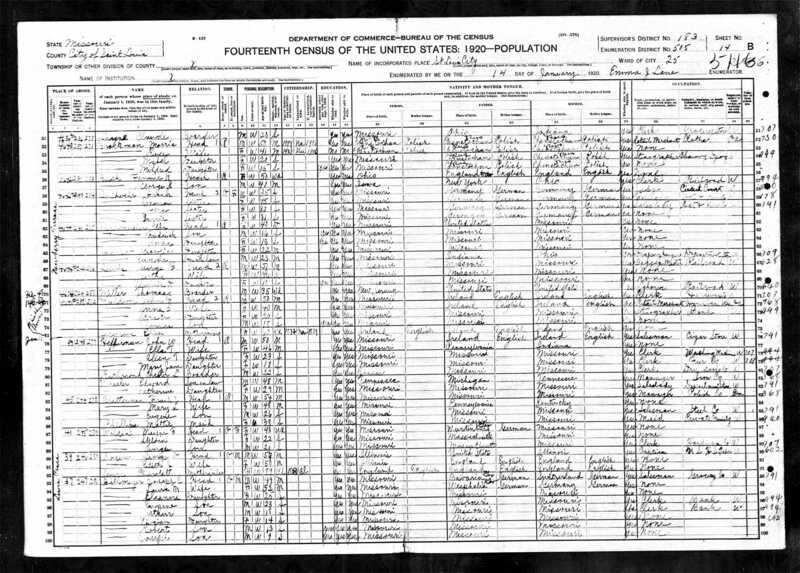 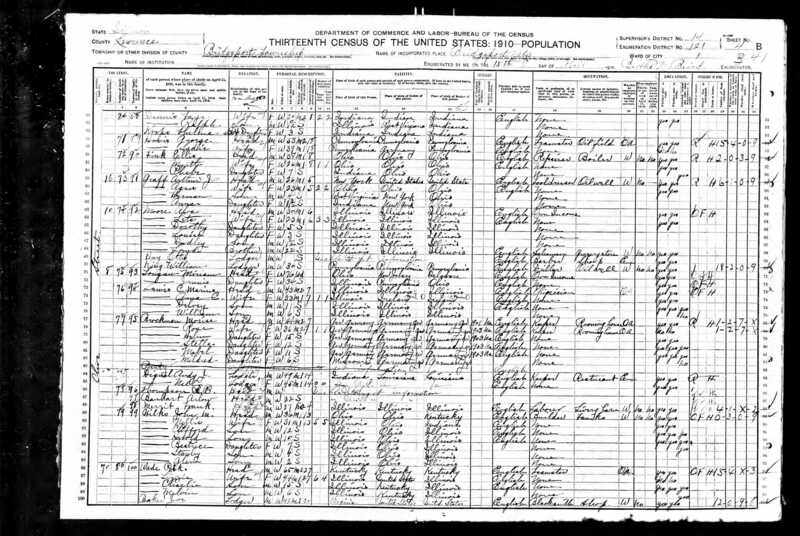 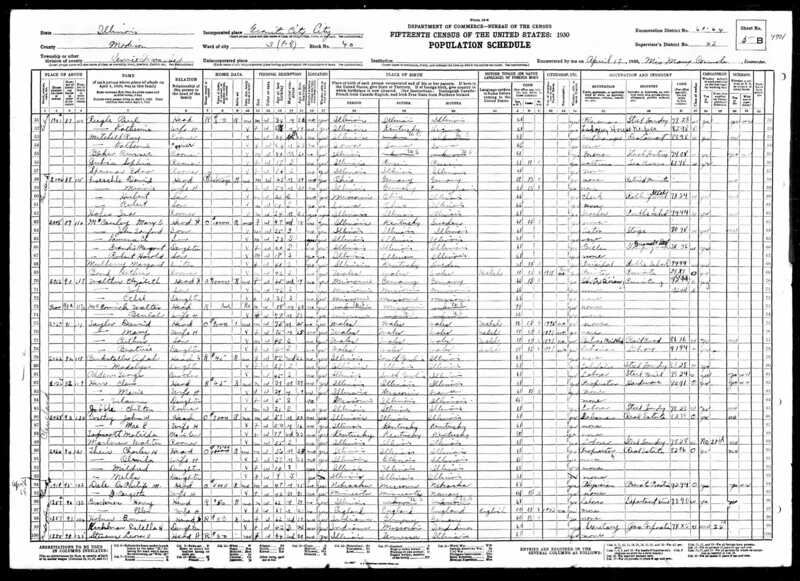 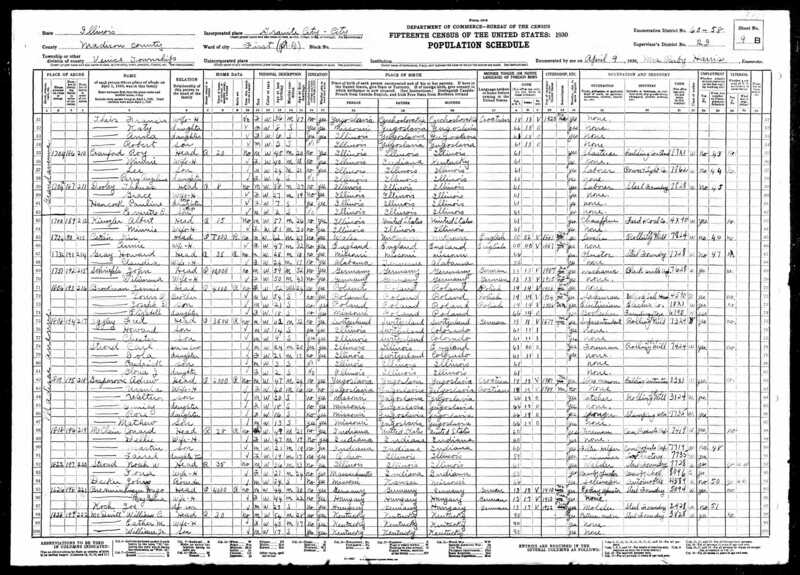 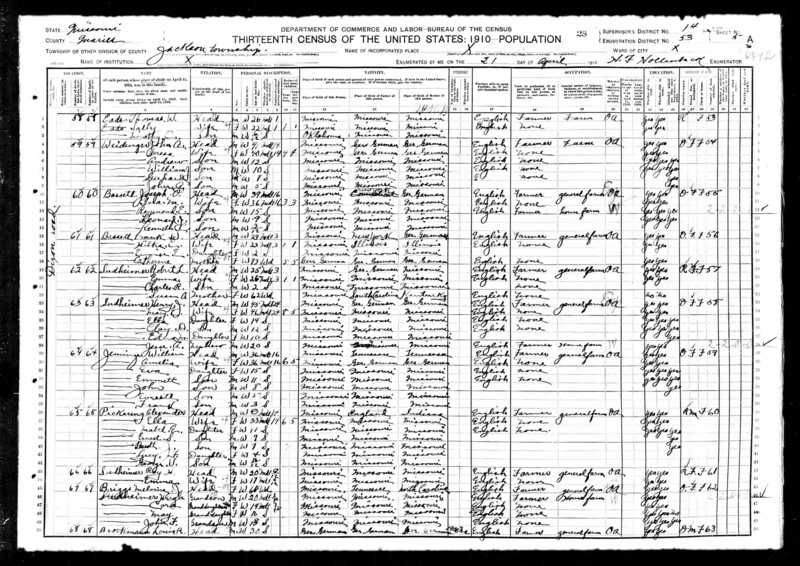 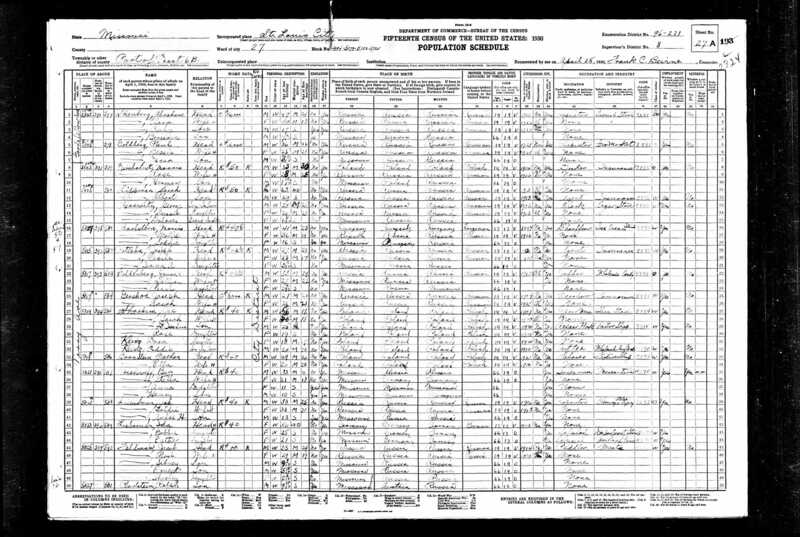 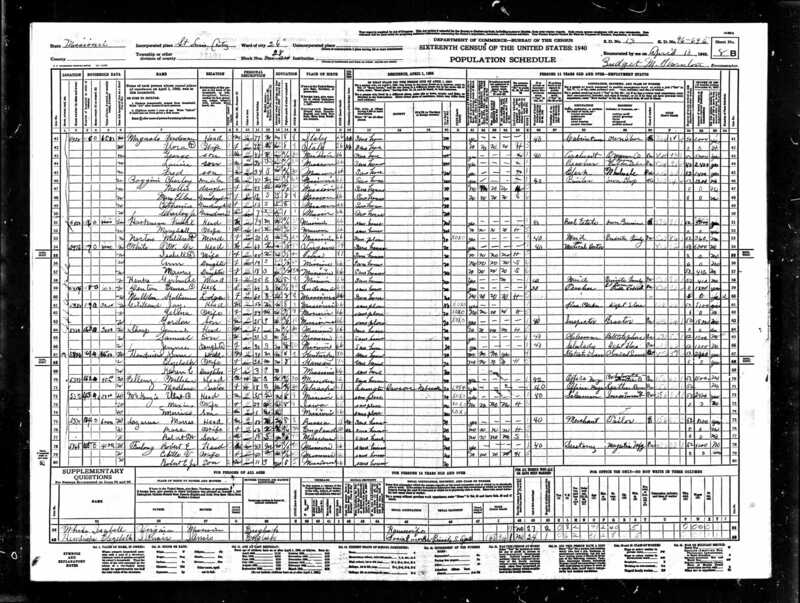 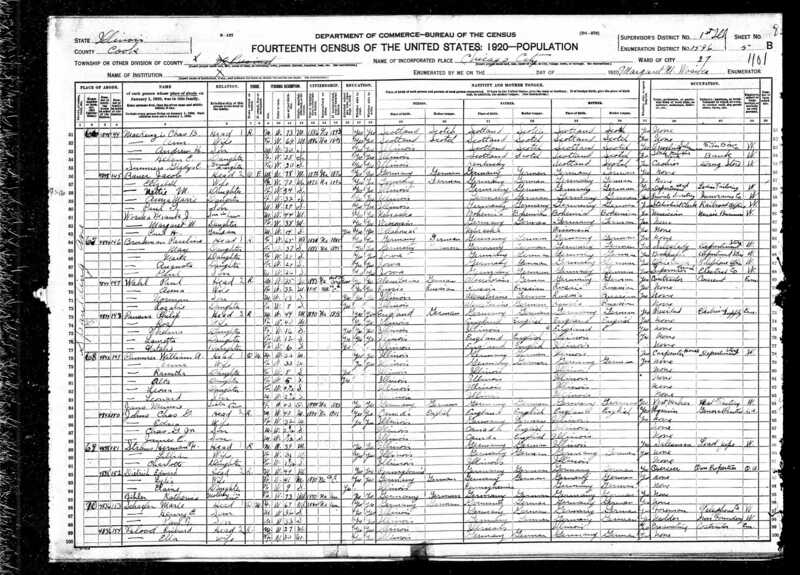 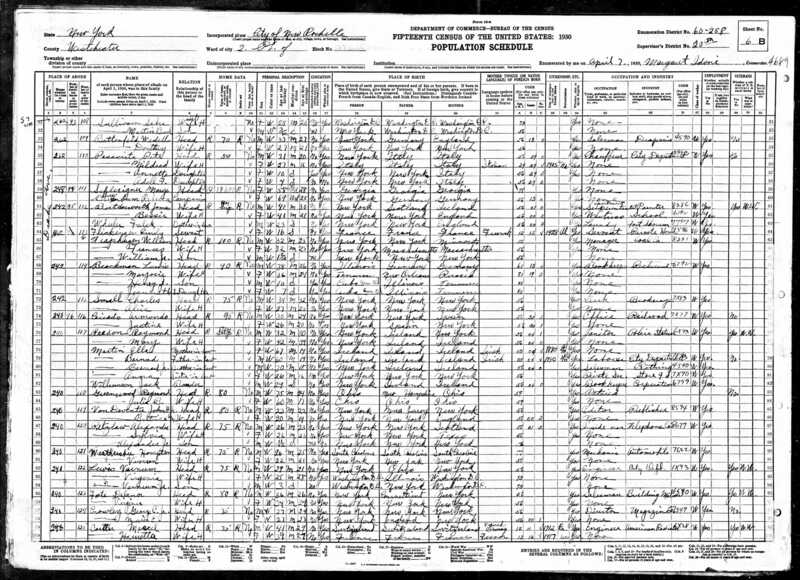 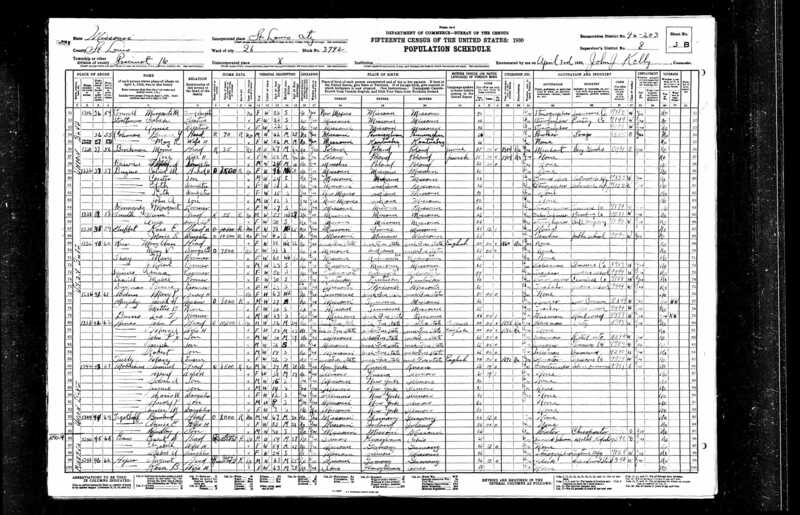 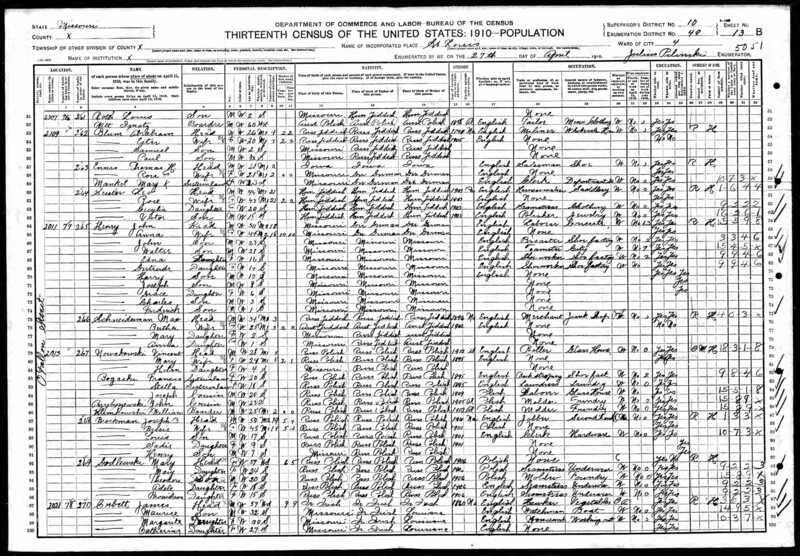 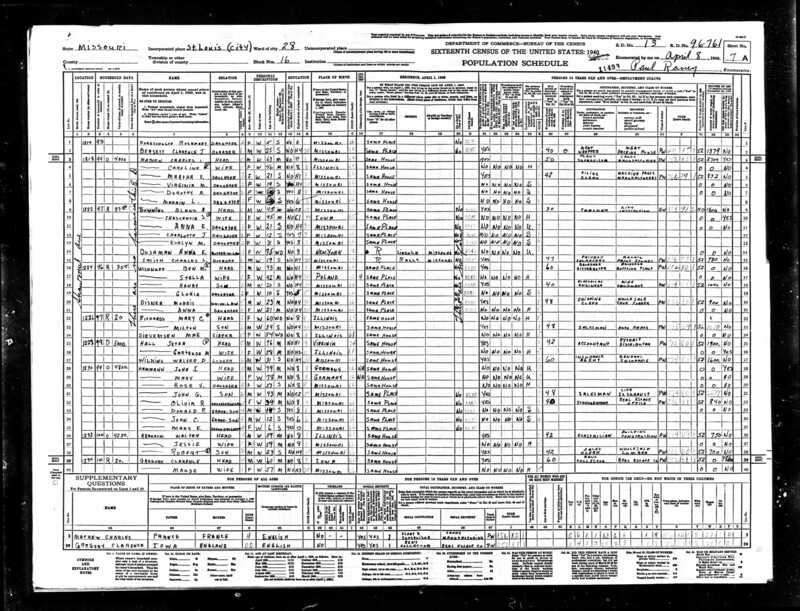 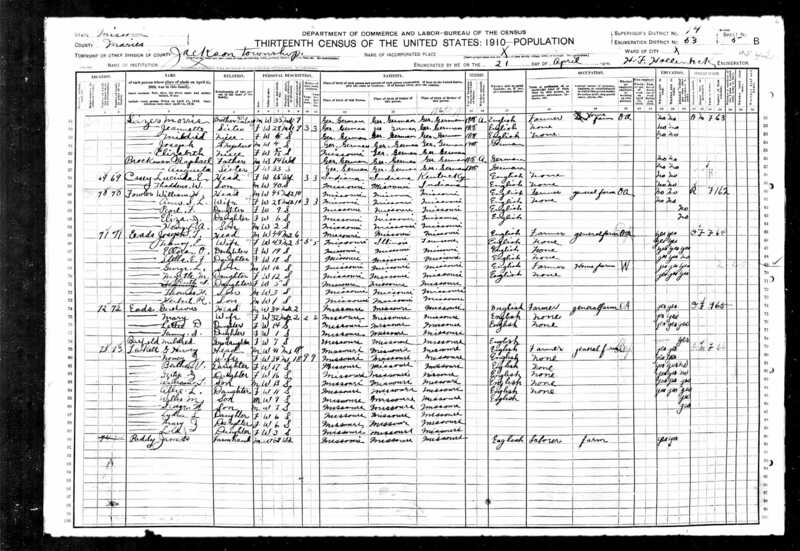 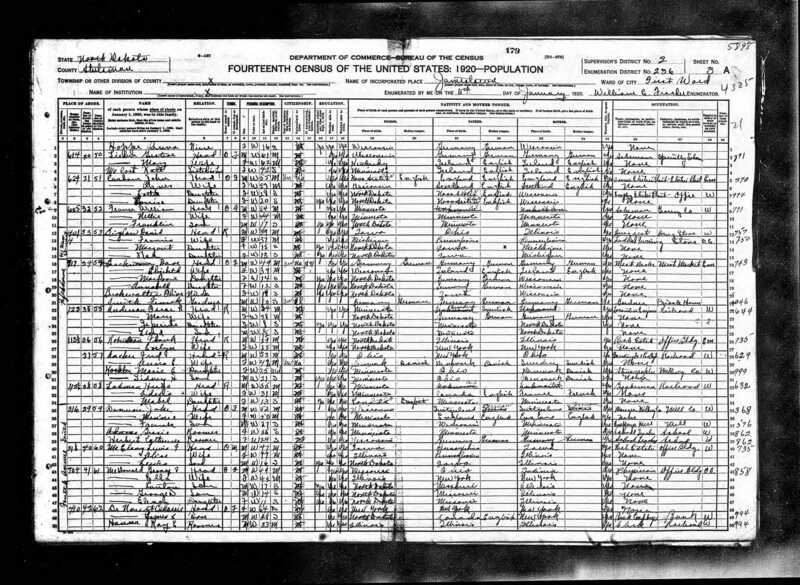 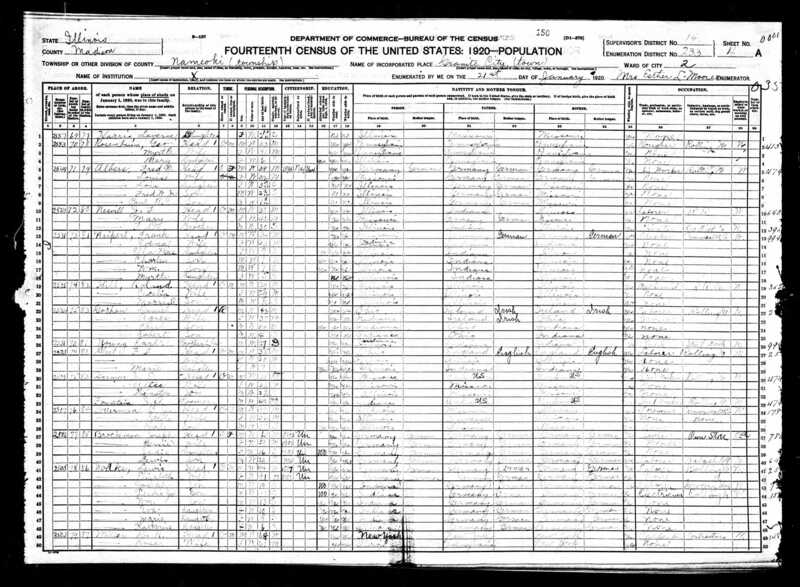 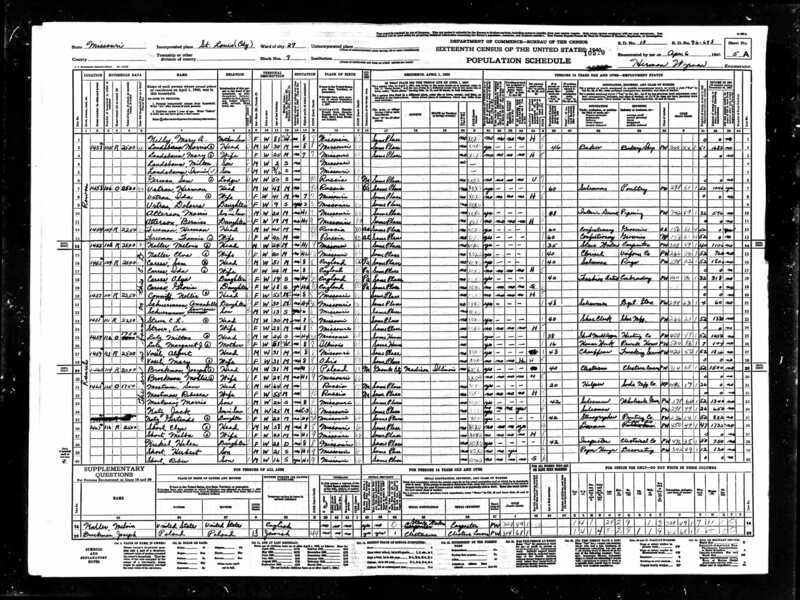 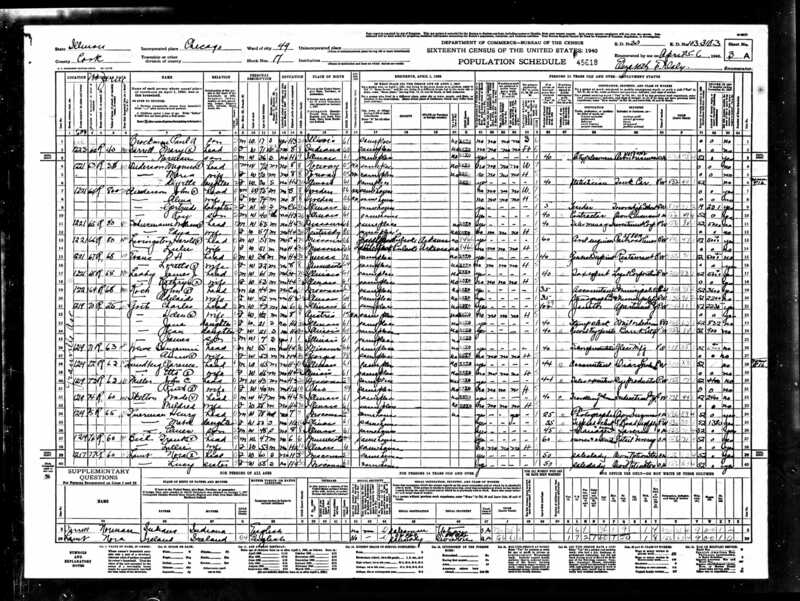 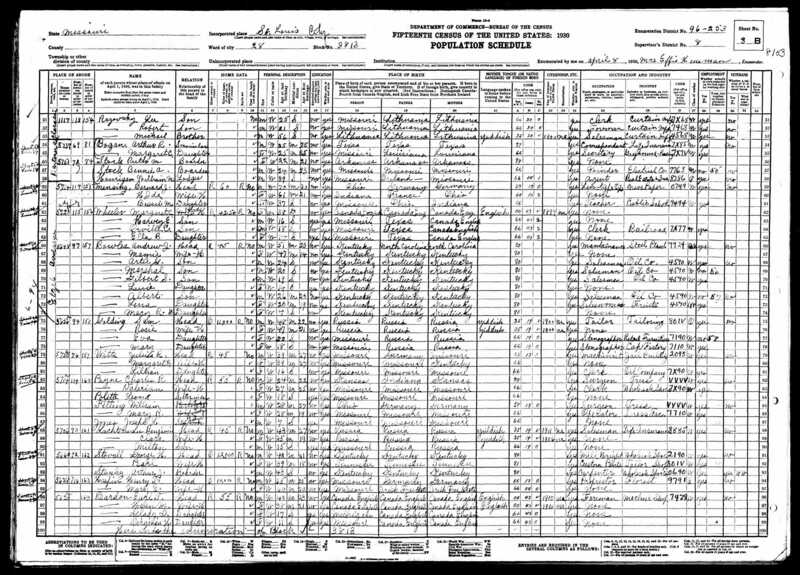 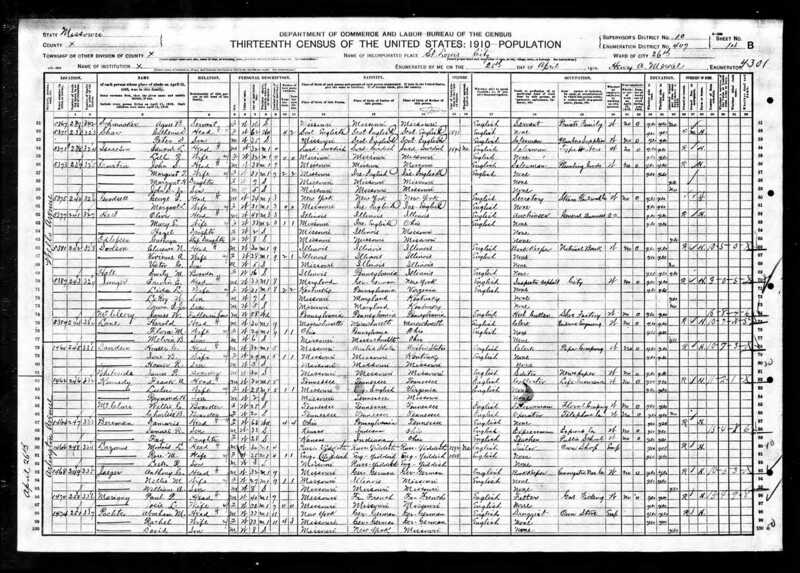 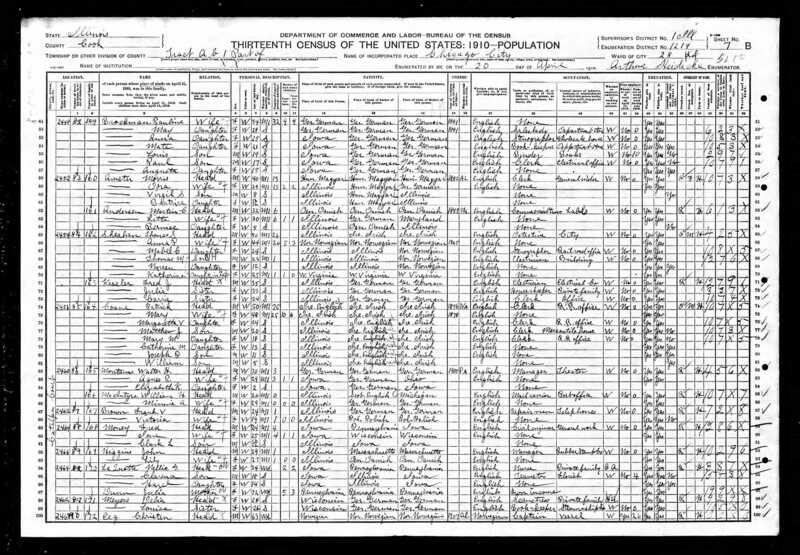 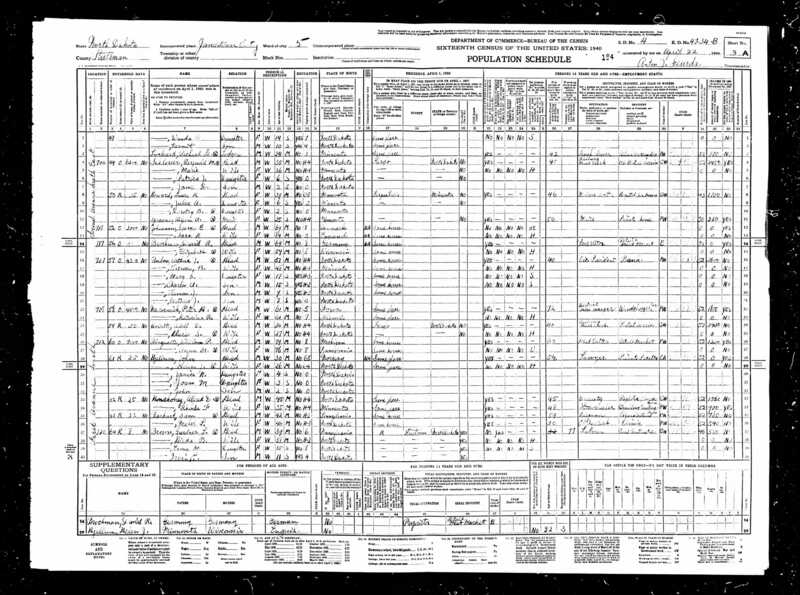 The 1940 census was released in April 2012. 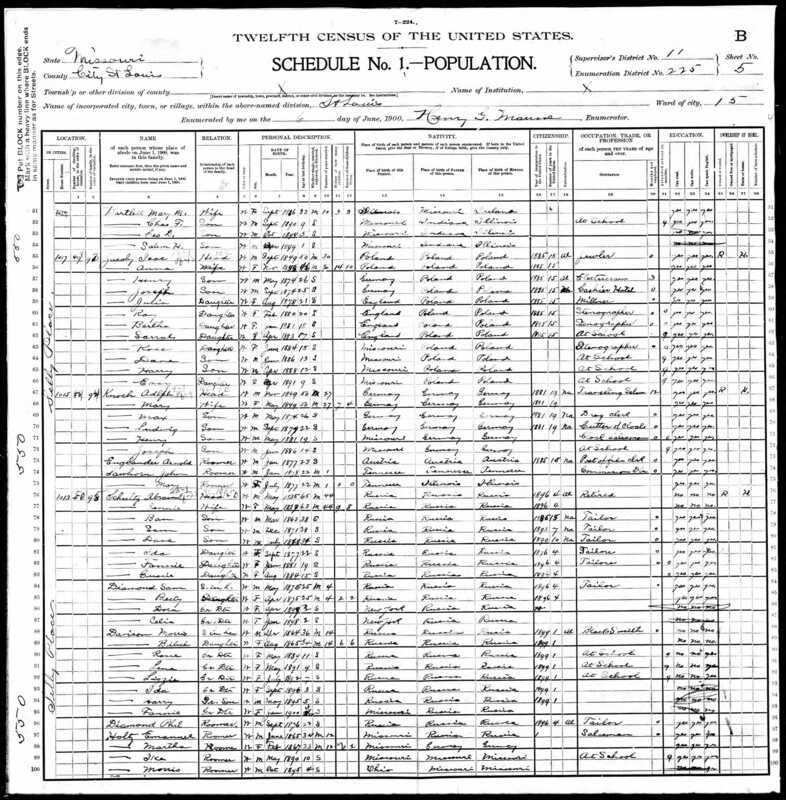 The 1950 census will not be available until 2022. 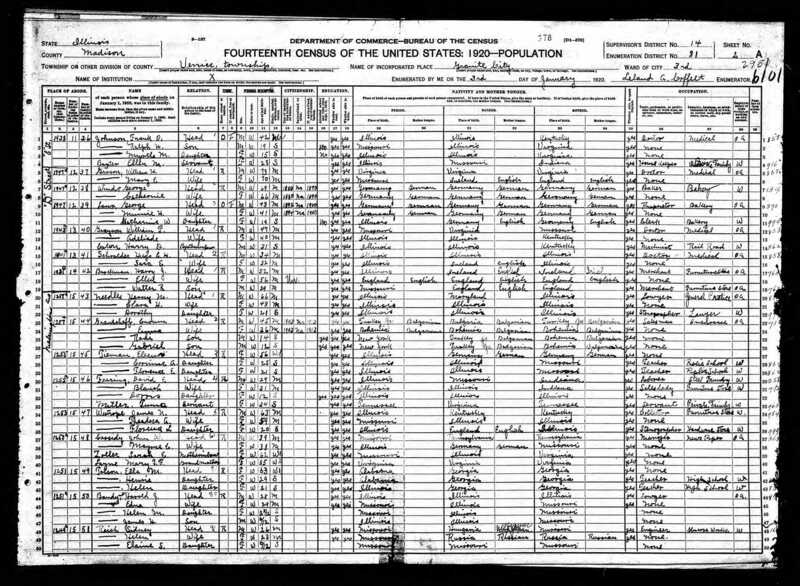 The names below are the head of household when the census was taken. 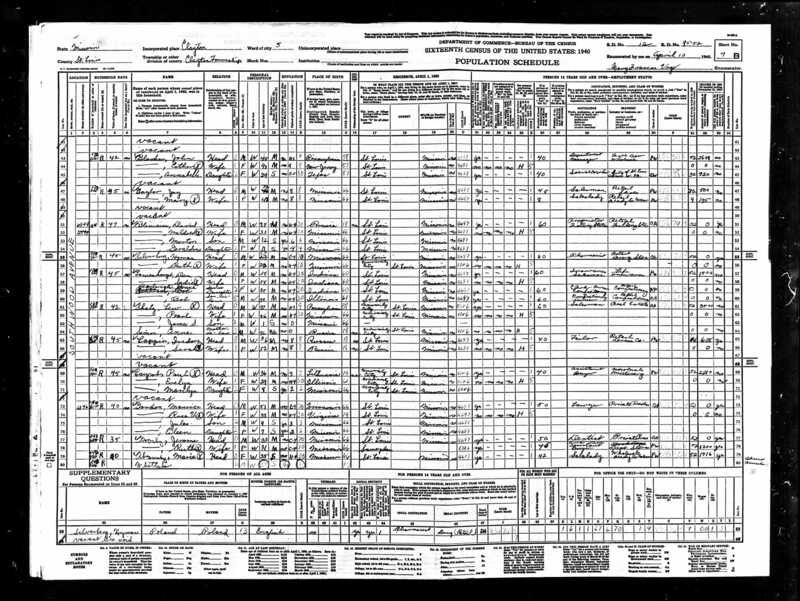 Note that parents were often living with their children as indicated on the Family Tree. 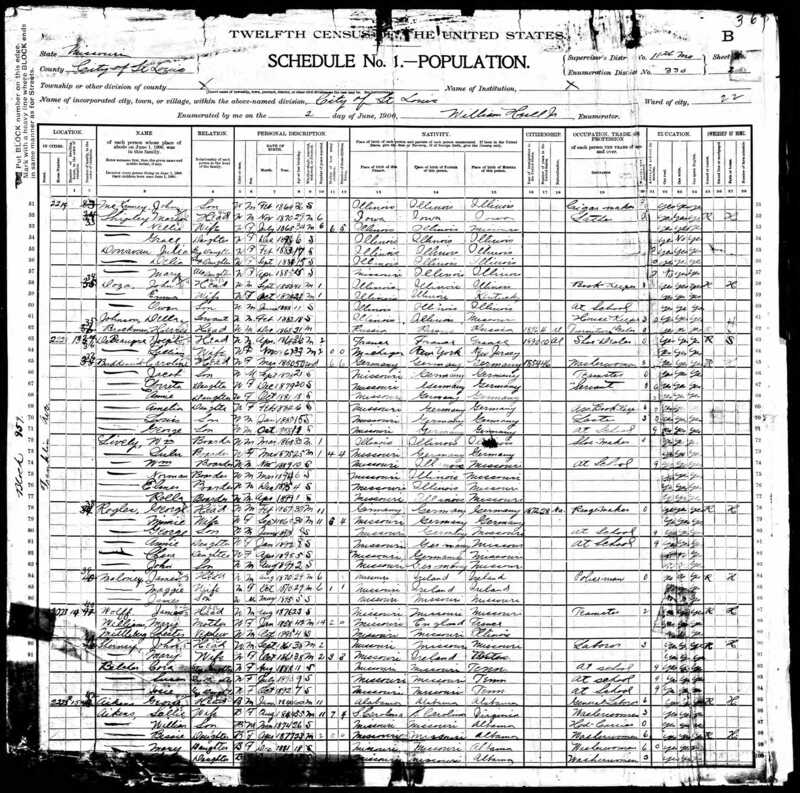 These records were found on www.ancestry.com. 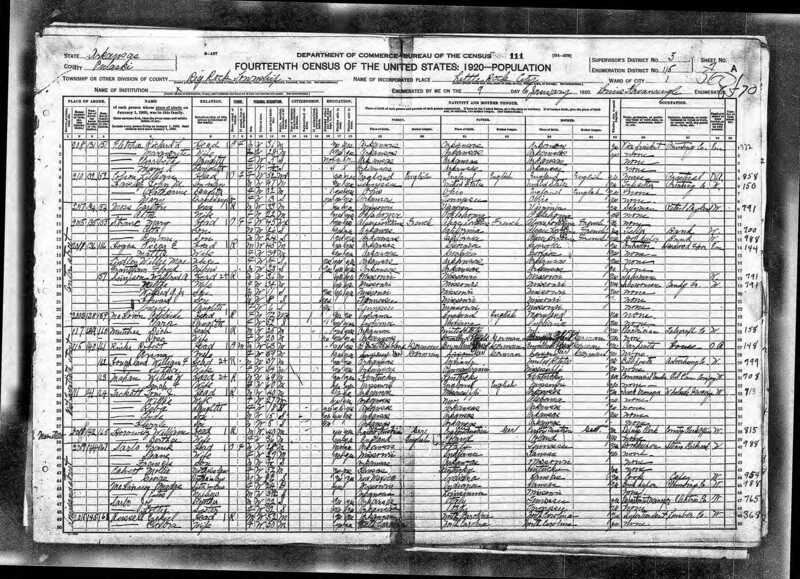 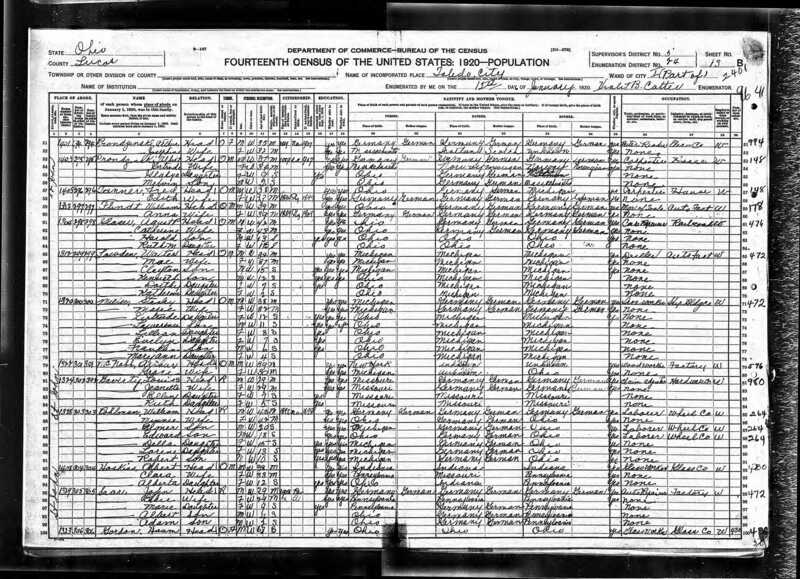 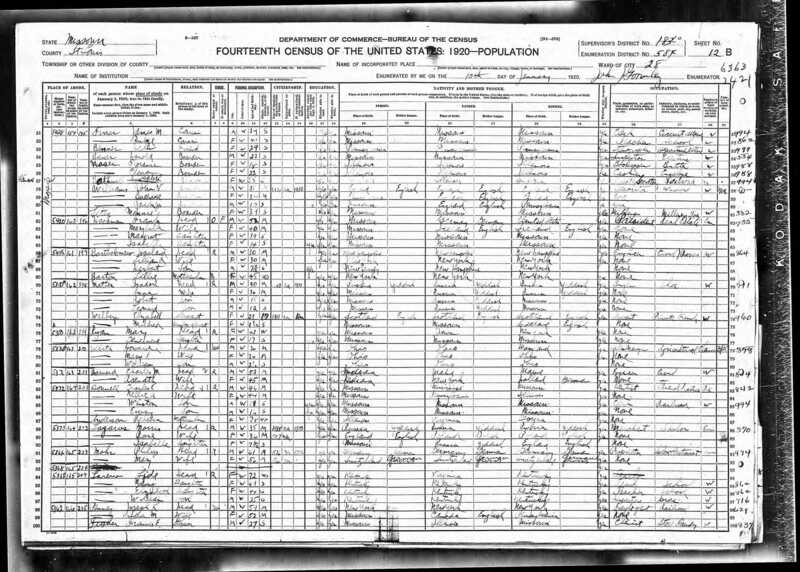 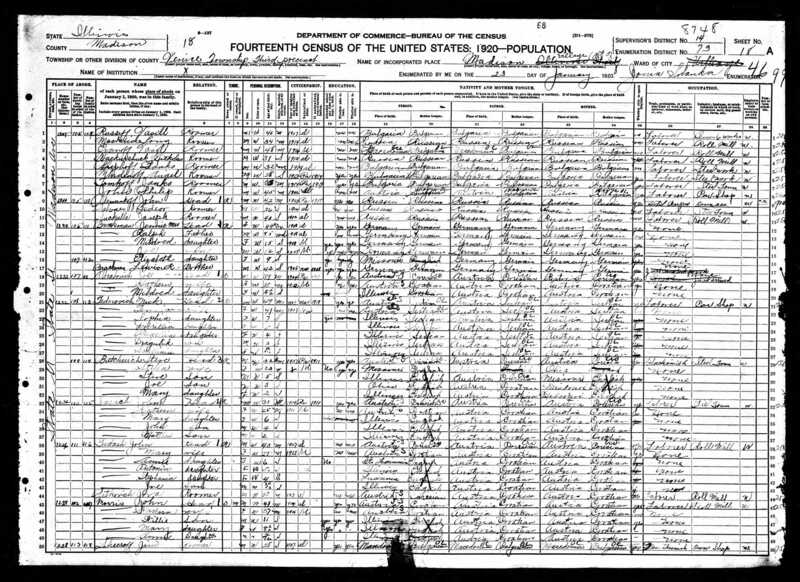 If the family surname was misspelled on the census, the incorrect spelling is in parenthesis.